Creating your own Handmade Dolls? 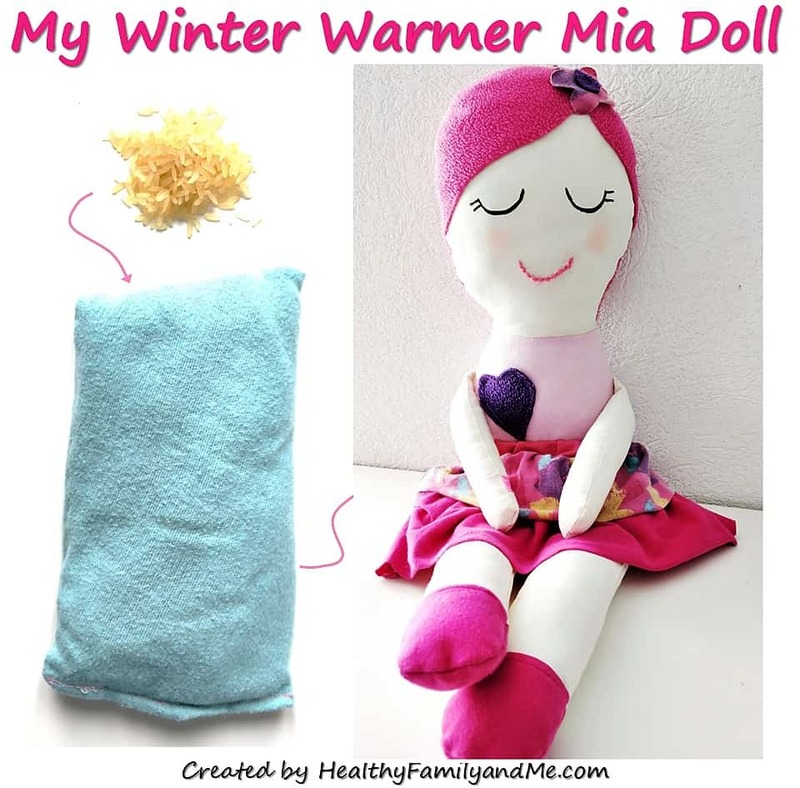 Get the step-by-step photo tutorial to make a Winter Warmer Mia Rag Doll with warm body. Sew a frugal toddler doll today.